Runners of all levels have been wearing a fitness tracker to track their fitness progress for years. Over the years the fitness trackers have evolved to become sleek, waterproof and range in price based on features. 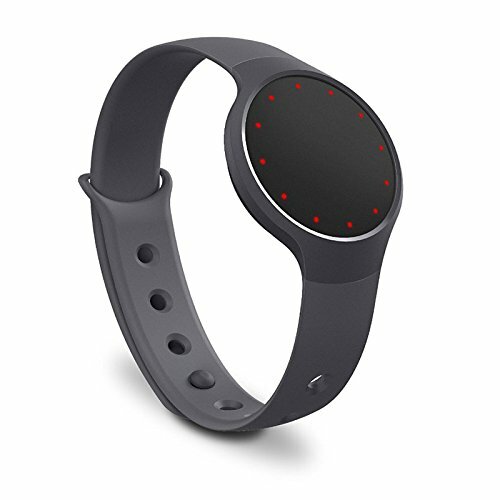 Misfit makes both of the fitness trackers reviewed in this article. They are primarily a consumer electronics company, which means they make technology for personal use. The company specializes in creating wearable technology with sensors, which is why they are one of the leading producers of fitness and activity trackers. Like a lot of technology businesses, Misfit is a relatively new company which opened in 2011. It primarily develops activity trackers and heartrate monitors for personal use. 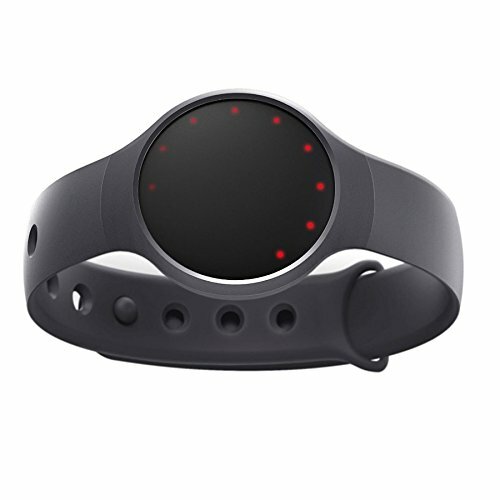 The Misfit Shine was its first product, while the Misfit Flash followed soon after. 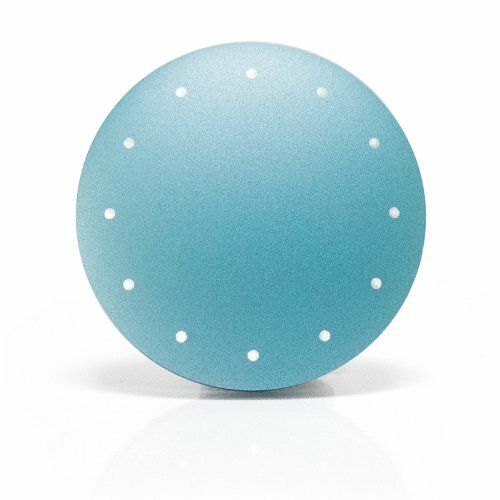 The Misfit Shine operates slightly differently from most fitness trackers. The information is not displayed on a screen as there is no screen. Instead, the wearer connects it to a computer and can upload their information for viewing. This can be done wirelessly and syncing is a simple and quick process. There is a lot of customization, though people cannot change the color once they have made their purchase. Some of the most popular colors include sea green, topaz, red, and blue. 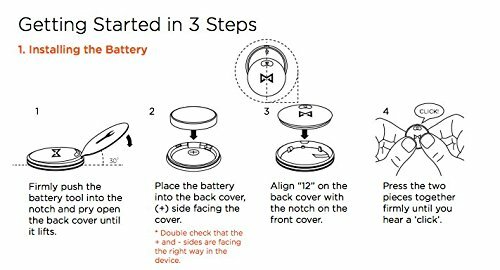 Batteries are non-chargeable but last up to six months and can be replaced through a simple process shown in the following graphic. The Misfit Shine tracks a lot of basic information one should expect from a fitness tracker, including calories burned, distance travelled, how many steps taken, and an individual’s light and heavy sleep cycles. It can be used while swimming and does show a person’s progress and the time on its simple display. 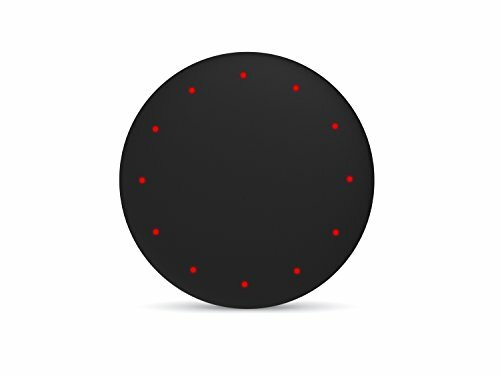 Progress is shown by how many of the lights on the central circle are on at any given time. The Shine is compatible with most smartphones, including: iPhone 4S/5/5C/5S/6/6 Plus, iPod Touch 5th Gen and above, iPad 3/4/Air/Mini (all running iOS 7.0 and above), Samsung Galaxy S4/S5/S6/Note 3, Google Nexus 4/5/6 (Or other BLE ready Android devices running software 4.3 and above) and BLE ready Windows Phone running software 8.1 and above. A lot of people like the Shine because it looks like some form of retro jewelry and is comfortable around the wrist. The Misfit Flash came after the Shine and had big shoes to fill. It comes in four colors, which is a step down from the Shine. 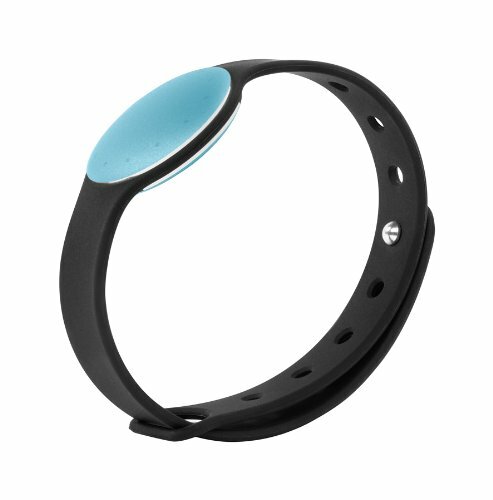 It has a very similar look, consisting of a thick, comfortable band and a round screen with lights that switch on depending on a person’s activity progress. The Flash is water resistant, but cannot be used for swimming, snorkeling, or general showering or bathing. 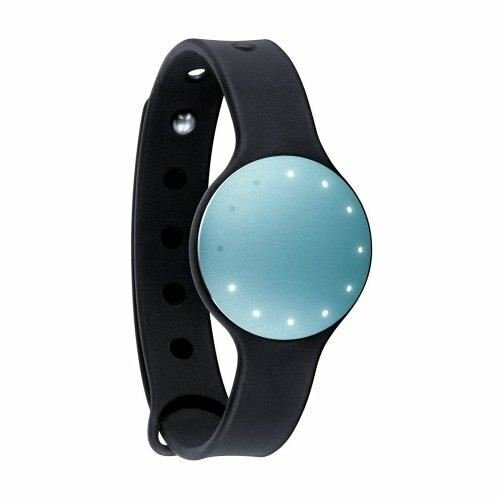 It tracks most of the same information as the Shine, including calories burned, distance travelled, steps taken, and the wearers heavy and light sleep cycles. People can wirelessly connect to their computer or other smart devices to upload their information since it doesn’t appear on the screen. 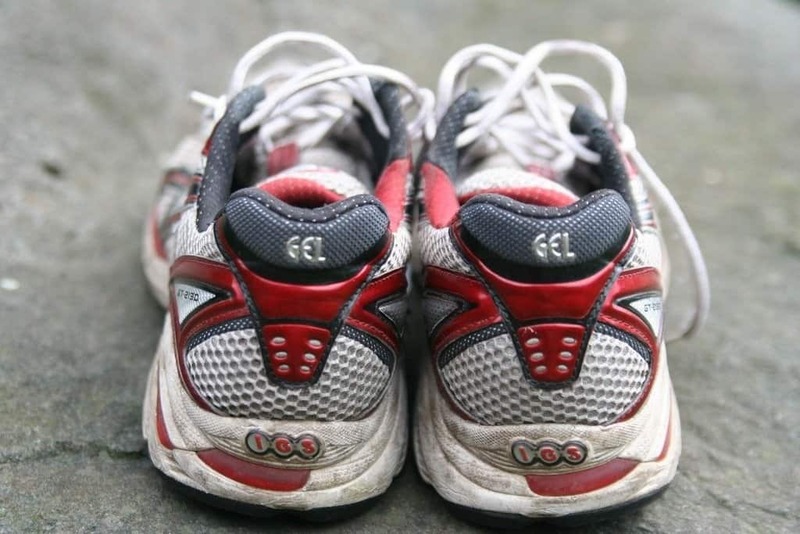 This tracker will also measure a variety of activities such as walking, running, biking, playing tennis, or yoga. The battery lasts a long time and typically needs to be replaced every six to eight months, which is similar to the Shine. It connects to a variety of operating systems like the iPhone 4S/5/5C/5S/6/6 Plus, iPod Touch 5th Gen and above, iPad 3/4/Air/Mini (all running iOS 7.0 and above), Samsung Galaxy S4/S5/S6/Note 3 and the Google Nexus 4/5/6 (Or other BLE ready Android devices running software 4.3 and above). The Flash will additionally work with many different fitness apps like MyFitnessPal or LoseIt! So, how do these two fitness trackers compare? Honestly, there isn’t a lot of difference between them. The Flash has a couple of additional benefits since it can sync with a lot of popular fitness apps, but this comes at the sacrifice of the waterproof design of the original Shine. Both models even look almost exactly the same, though most wearers seem to prefer the style of the Shine it looks more like jewelry. Really, the only thing that changed with the release of the Flash was an update on what kind of hardware it connects to, making both of them roughly the same investment. Still, the Shine seems to have an edge since it appears to be more comfortable, can be used while swimming, and comes in many more colors for personal customization. Similar to the Vivoactive and Fitbit Blaze, these two have a lot of common but a glaring difference. If you would rather pickup a Garmin, the 230 or 235 is a good option as well as any one of these under $150. Fitness trackers don’t have to be an expensive investment. Companies like Misfit sell affordable models which include a lot of the same information, even if there is more work involved since it needs to sync to another device for viewing. Still, if you’re anything like me, you can appreciate a device that prizes functionality over attempting to be a smartphone or smartwatch, which is the direction most activity trackers seem to be going.